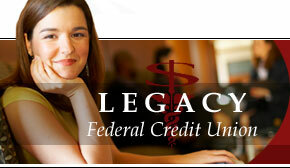 Get your new auto loan with Legacy FCU! 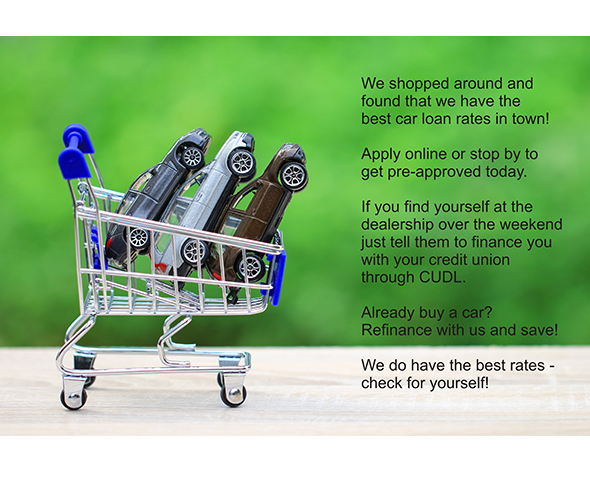 New car loan rates as low as 2.30% APR* Apply Online to get pre-approved. *Annual Percentage Rate, may vary based on approved credit, rate includes 1/2% off for automatic payment from your Legacy account, fixed rates range from 2.3% APR to 10.5% APR Used autos start at 2.50 APR to 11.50 APR% based on credit, term and year of car. 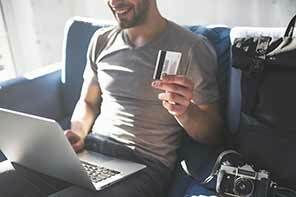 Are you planning to travel or make purchases outside of the US? 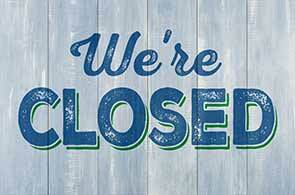 Visa cards will not work unless they are unlocked prior to your trip or online purchase. 24 hour notice is requested to make sure your card is unlocked.